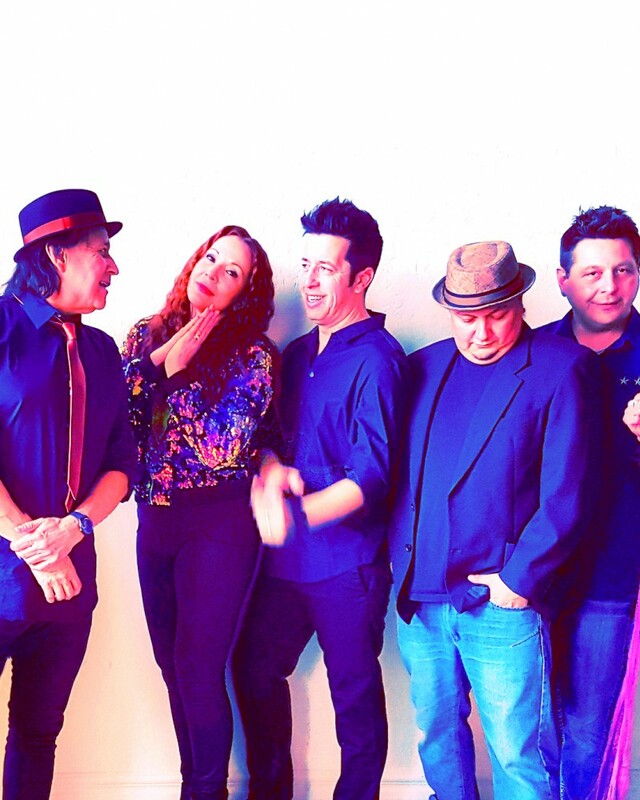 Guitarist, composer, and producer Vince Fontaine, best known for his multi-award winning band Eagle & Hawk, is making waves with his new project called Indian City. Indian City blast onto the Winnipeg music scene with their debut CD release “Supernation”. 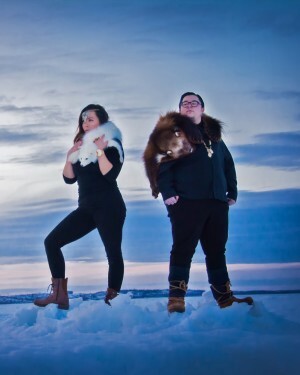 Building on several award wins for his first solo release “Songs For Turtle lsland”, including Aboriginal Songwriter of the Year at the Canadian Folk Music Awards, Fontaine delivers new songs and an entertaining live show. The Indian City sound is a fusion of Indigenous themes building on contemporary pop and rock with hints of traditional layers. Collaborating with what he considers to be some of the very best Indigenous talent, Indian City is the realization of a creative concept and vision that has been taking shape in Fontaine’s mind for the last few years. Indian City’s “Supernation” is an expression of modern and indigenous themes exploring sketches of musical artistry. Featured vocals include multi-award winner Don Amero and emerging singer songwriter Pamela Davis as well as guest vocalist William Prince. The band is rounded out by drummer Marty Chapman, Atik Mason on bass guitar, vocalist Neewa Mason, and slick keyboardist Gerry Atwell. 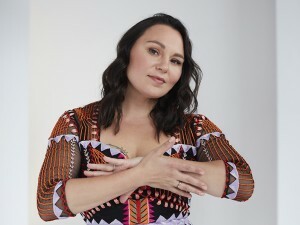 Multi-style dancer and choreographer Buffy Handel brings her modern interpretive dance to the stage with a flare for Indigenous imagery.